Every year Megève lives the joys of the snow and the mountains! 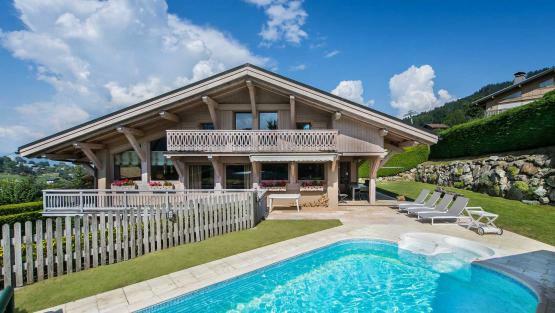 if you want to join in, choose our chalet rentals in Megève. 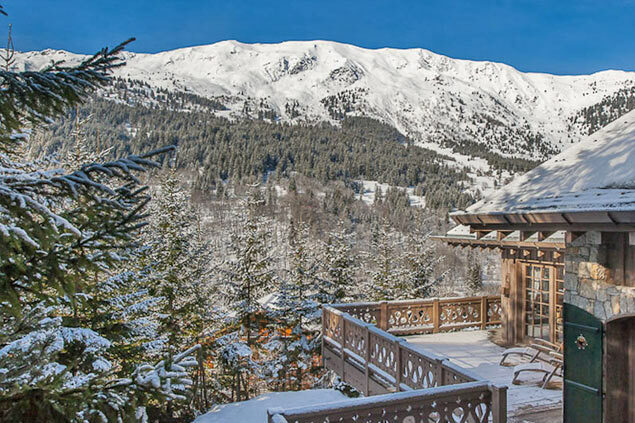 This charming village in the Haute-Savoie is one of the nicest winter holiday resorts. 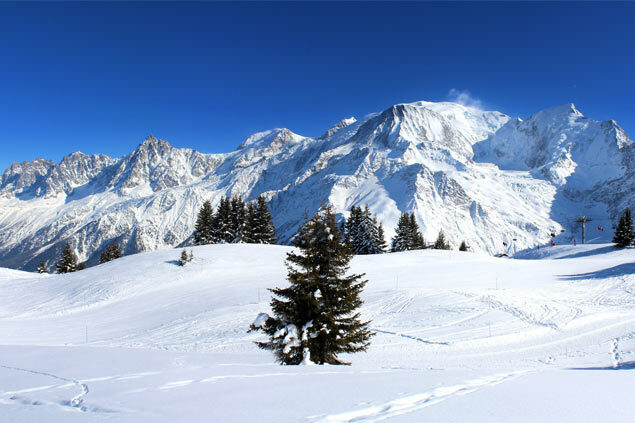 Test your limits with downhill and cross country skiing, or try snowshoeing outings if you want to be closer to nature, an exciting dog sledging trip, or go up in a hot air balloon and make the most of the fabulous view over the village...Megève will definitely be an unforgettable experience. 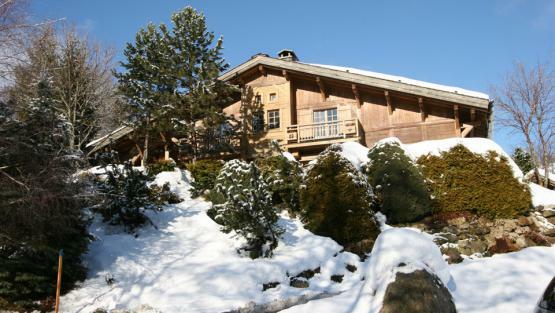 In this winter sports station, where the French way of life is an art, history has also left its traces. You can spend a pleasant time finding out more in the Haut Val d’Arly museum or the numerous religious monuments, such as the church of St. John the Baptist. The après-ski is also much appreciated in this destination. 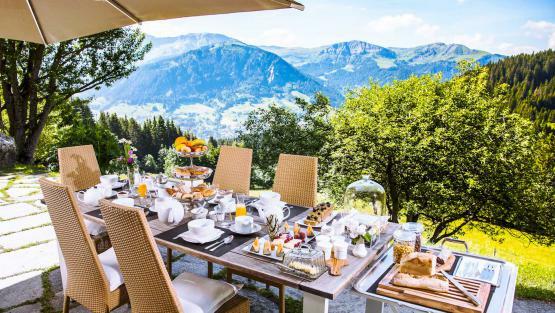 Relaxing in the spa, eating a delicious meal in a famous restaurant, or simply enjoying great family time in your luxurious chalet - there are lots of ways to relax after all your efforts. 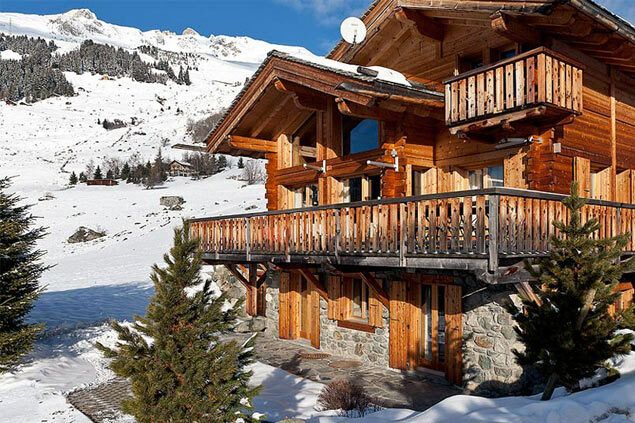 Find the chalet of your dreams among our selection of chalets to rent in Megève whose wooden decor will immediately give you a warm welcome. Very spacey and kid-friendly, with nice pool. Many bathrooms.